Browns Holiday Park located in Towyn at the heart of the North Wales coast, there are many local attractions and miles of beaches very close by too. Here are a collection of local attractions and things to do in the area. Tir Prince Fun Park, just a few minutes walk away. 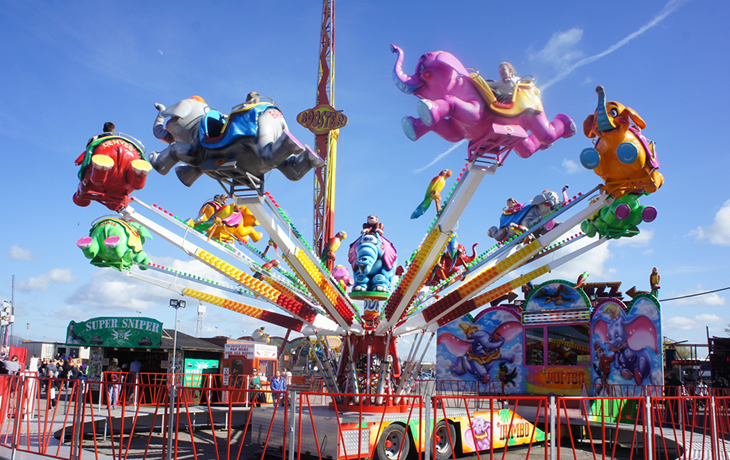 Thrill Rides, Children’s Rides, Go Karting Track and lots more family entertainment.